Merchandise Monday: It’s Tailgate Season! It’s not quite summer and it’s not quite fall, but no one can deny what this in-between season is all about – sports! Between the waning baseball season and the beginning of football, there is plenty to celebrate despite the shorter days and cooling temps. So why not get out there and enjoy some good ol’ tailgating before your favorite team takes the field? From grilling must-haves to outdoor games, Hinda has everything you need for the perfect tailgate party. Now grab some friends and put your game face on! This is the classic set no bar should be without. The 14-Piece Beer Party Set includes a large serving bowl for snacks, six Lucite®-like coasters, six pilsner-style glasses and a 55-ounce pitcher. The glassware is dishwasher safe and great for your next game or movie night! Everyone’s favorite outdoor party game includes two game boards, eight bean bags, a built-in scorekeeper, distance regulator and wall-mounting bracket for storage. 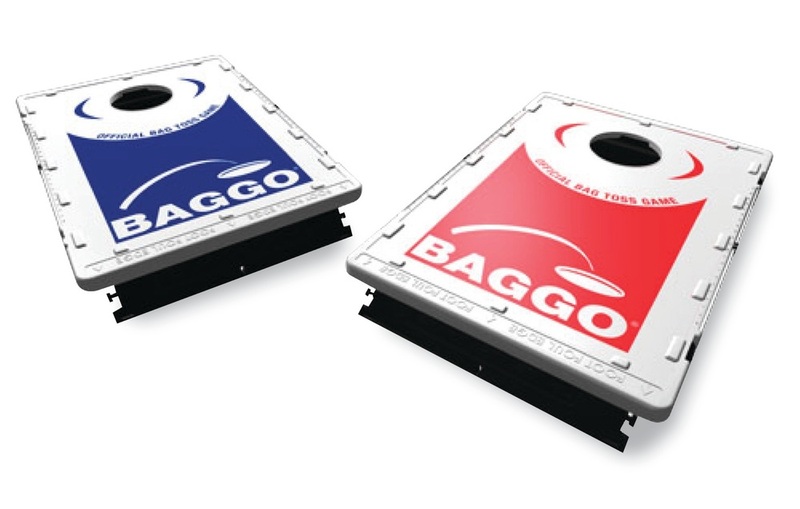 The durable polyethylene game boards have carry handles and bag storage and the cotton/poly bags are filled with treated corn kernels. Fitted with large wheels and a tow handle for easy transport, the blue chest cooler holds up to 67 cans plus ice. Outfitted with a sump-lined drain, it cleans up in a snap with no tilting required. The cup holder lid safely and securely holds four beverages – so it doubles as a small table! 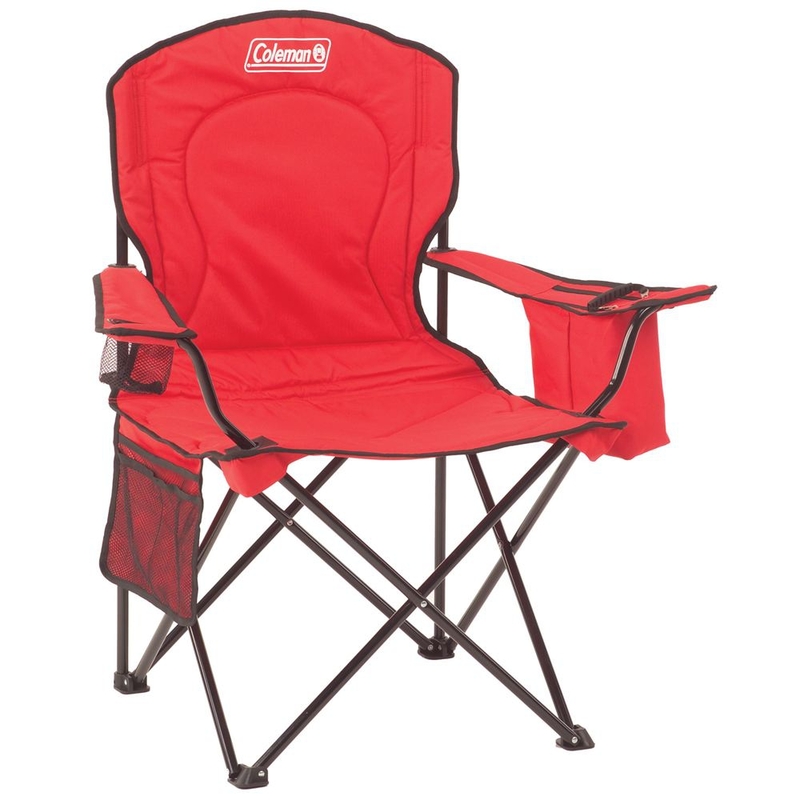 This outdoor chair holds up to four cans and one Chillers™ Brite Ice Pack (not included) attached to arm chair. Features include a padded seat and back, mesh cup holder, adjustable arm height and side bags to store personal items. Holds up to 300-pounds and includes a convenient carry bag. 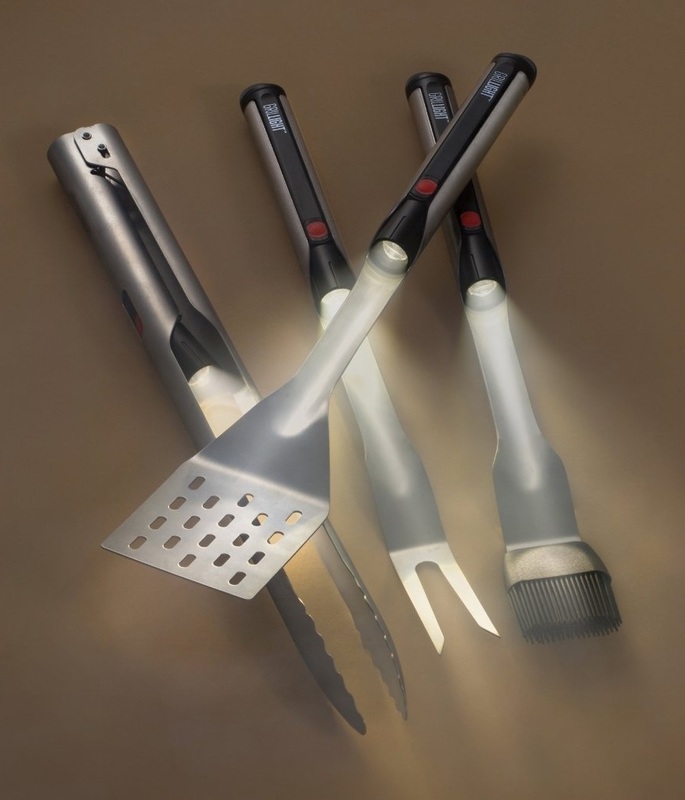 With Grillight you will never need to worry about the sun setting on your barbecue. The tools are made using high strength 430 stainless steel and includes spatula, tongs, high heat silicone basting brush and a grill fork. The adjustable apron is make of PVC-backed nylon and features front pockets. The Pandora® Silver Football Charm is hand-crafted from sterling silver. This perfectly detailed charm is great for a football fanatic or to represent the football player or enthusiast in your life. Add this unique charm to your Pandora collection and show off your football spirit! Enjoy anything and everything a Waring Pro™ blender can make in all the best outdoor places. An extra-long 15' cord plugs into 12V cigarette lighters on cars, boats and SUVs. Crush ice, blend drinks and make salsa in the unbreakable, extra-large 48-ounce clear plastic carafe. 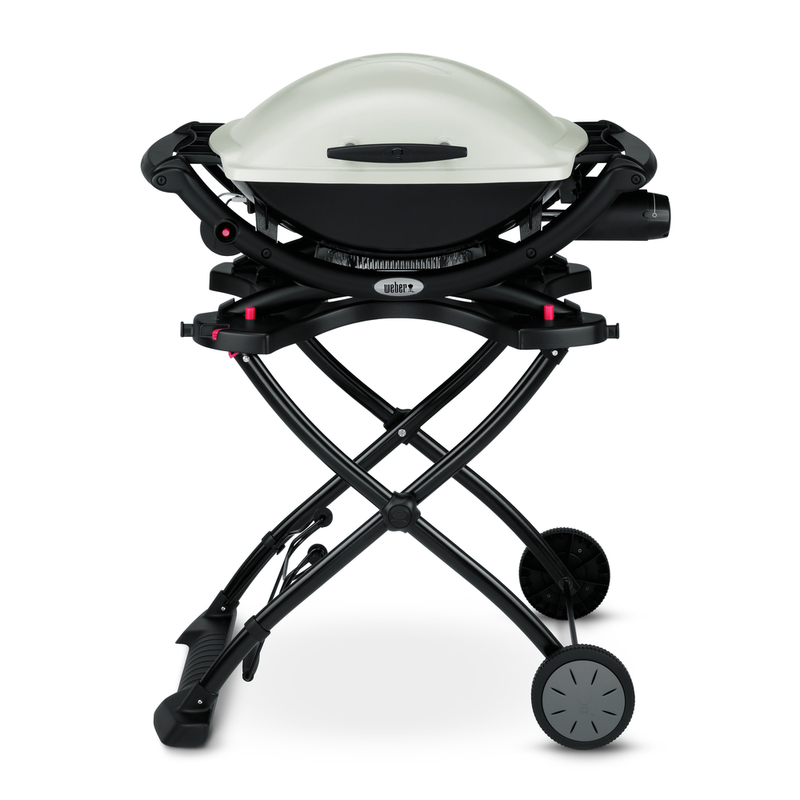 Weber® Q® 1000™ is the perfect grill for camping and tailgating. It pairs a high-performance 8,500 BTU-per-hour input cooking system with easy-grip handles to form a powerful portable gas grill. A push-button ignition provides easy, reliable lighting and the burner valve is infinitely adjustable. Perfect for pool, patio and even indoors, these everywhere glasses have such clarity, you might mistake them for crystal. But they’re actually made from food-safe, shatter-resistant Eastman Tritan™ copolyester that won’t crack or break, making them ideal for entertaining anywhere without worry.